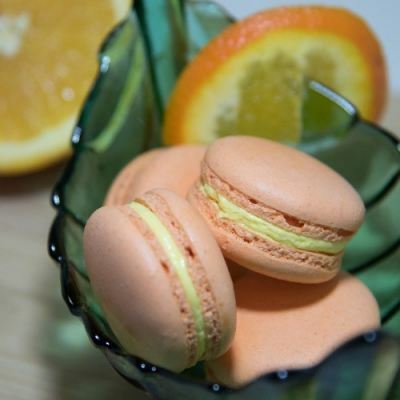 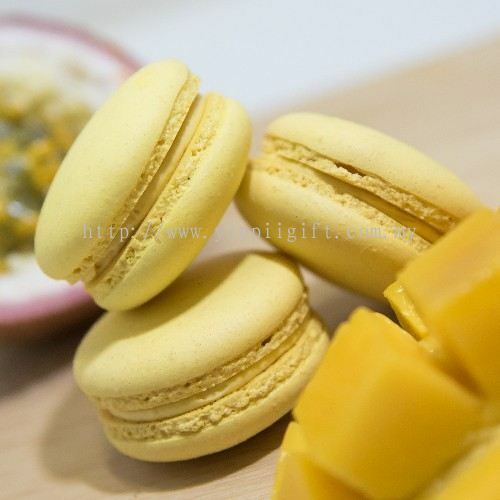 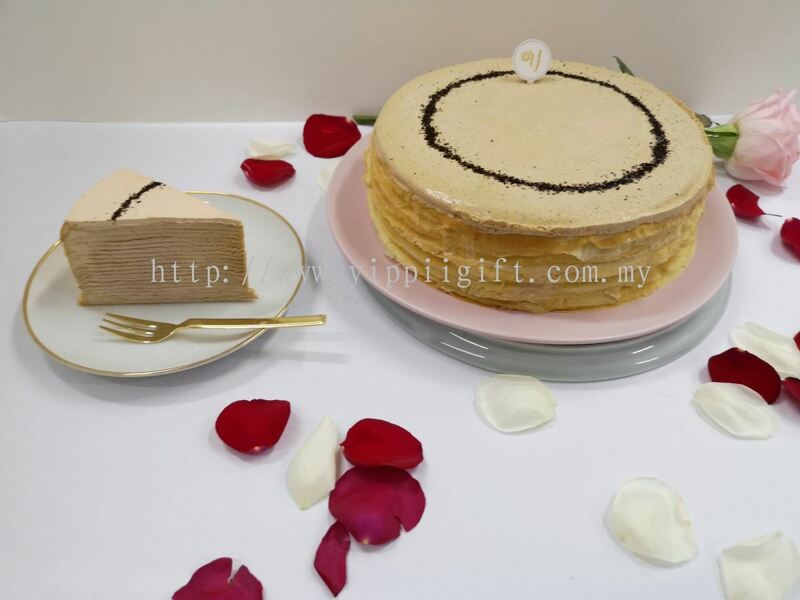 Sweet Maximus Enterprise - We offer the most delicious crepe cake in KL (Kuala Lumpur), Malaysia, such as durian crepe cake, chocolate crepe cake, mango crepe cake, etc. 30, Jalan Nadchatiram 1, Taman Taynton, 56000 Cheras, Kuala Lumpur, Malaysia. 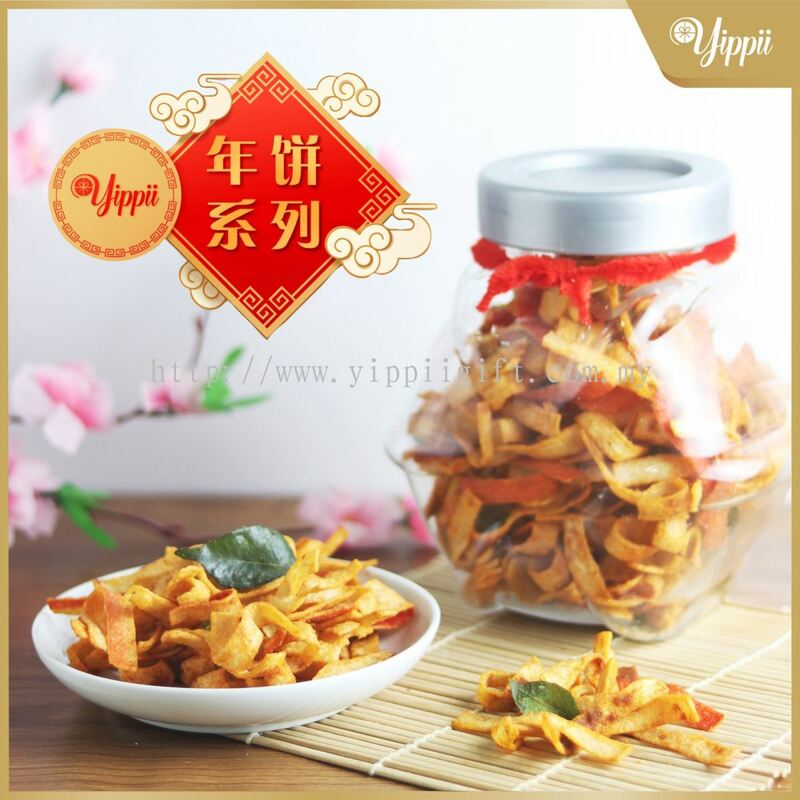 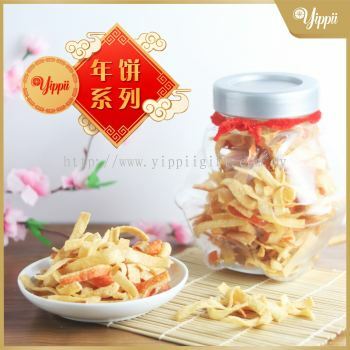 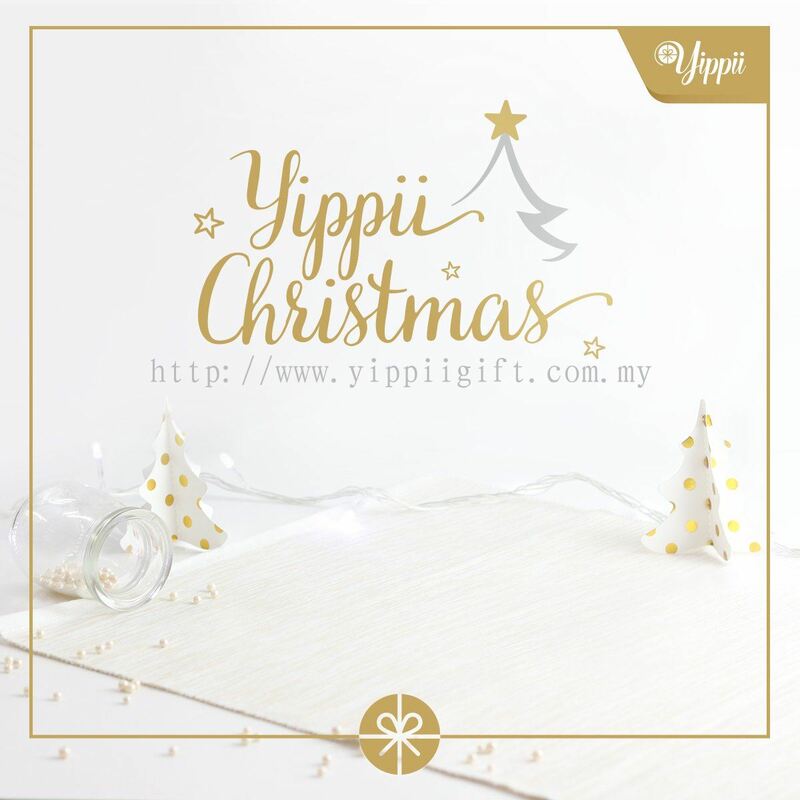 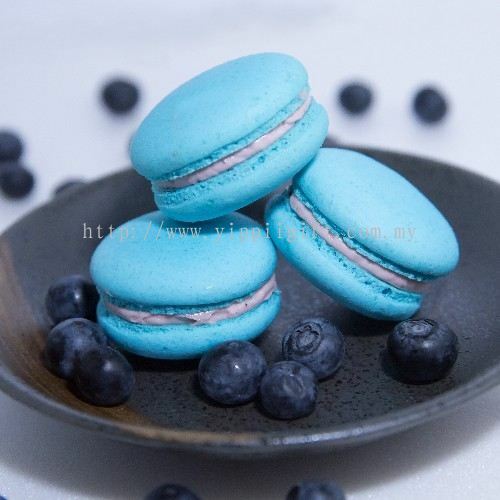 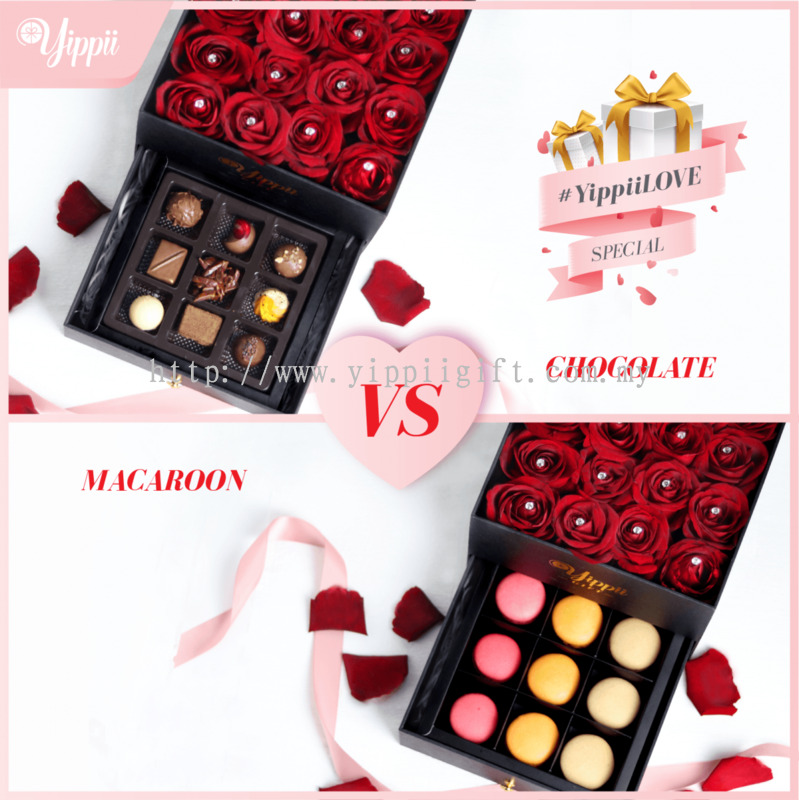 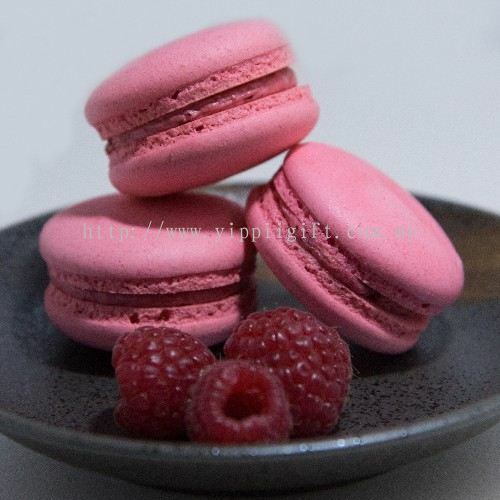 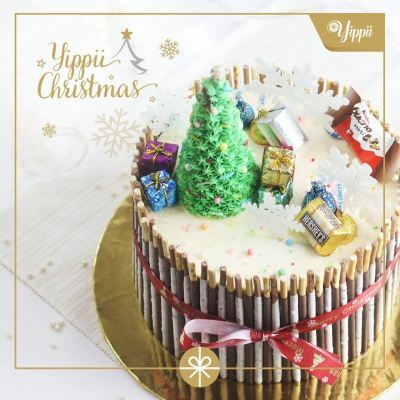 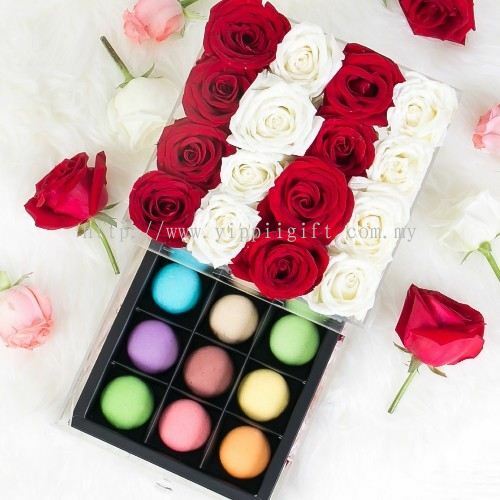 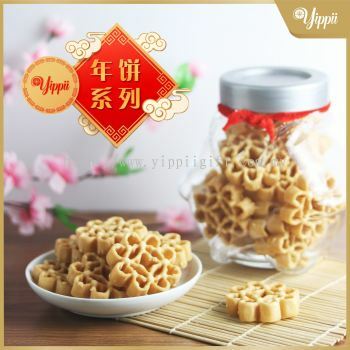 Yippii Gift is a well-known online cake store in Malaysia. 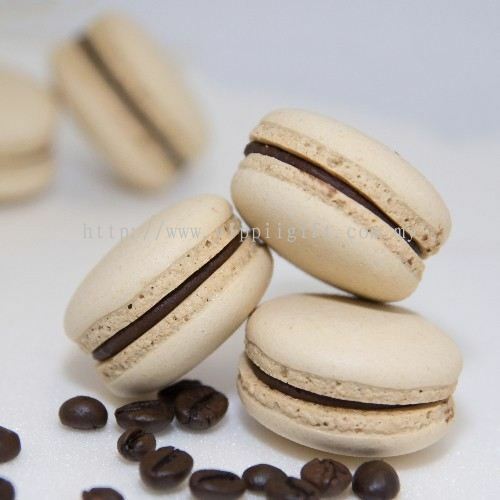 We have many years of experience in supplying the latest trends of cakes to customers nationwide. 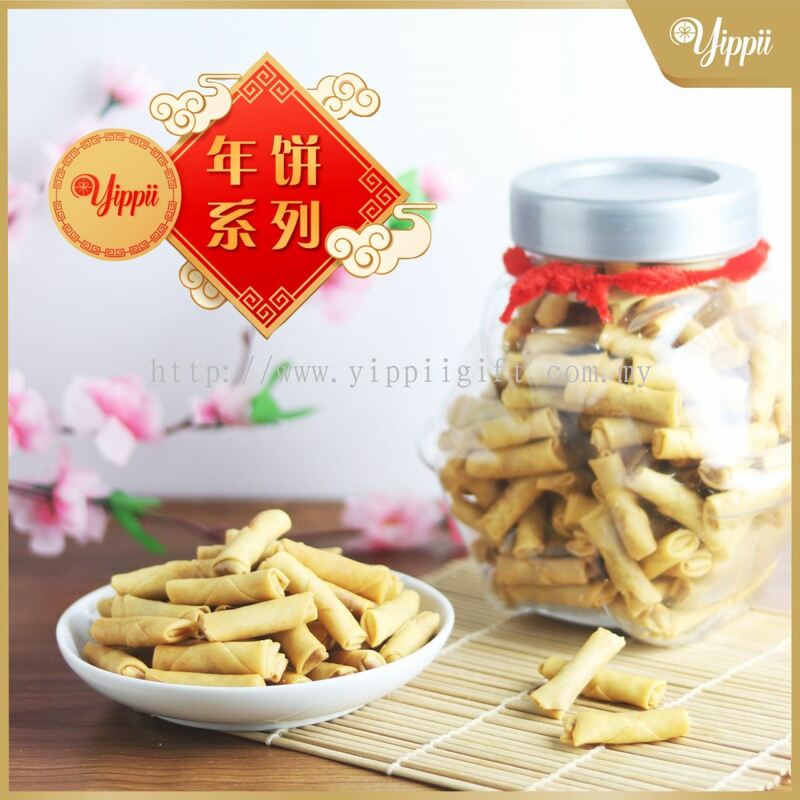 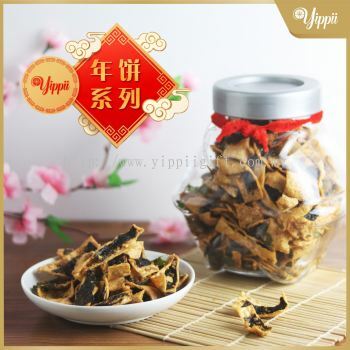 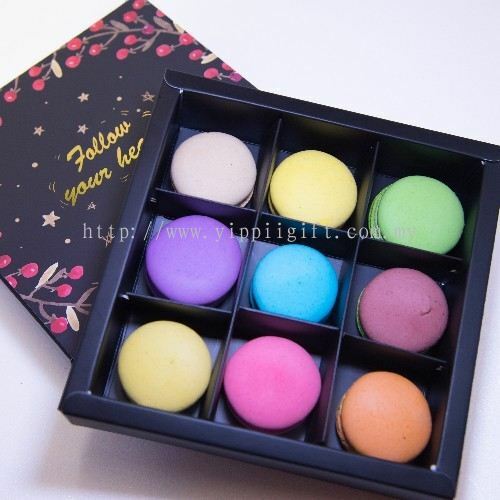 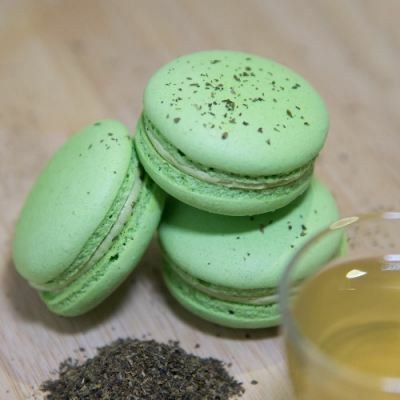 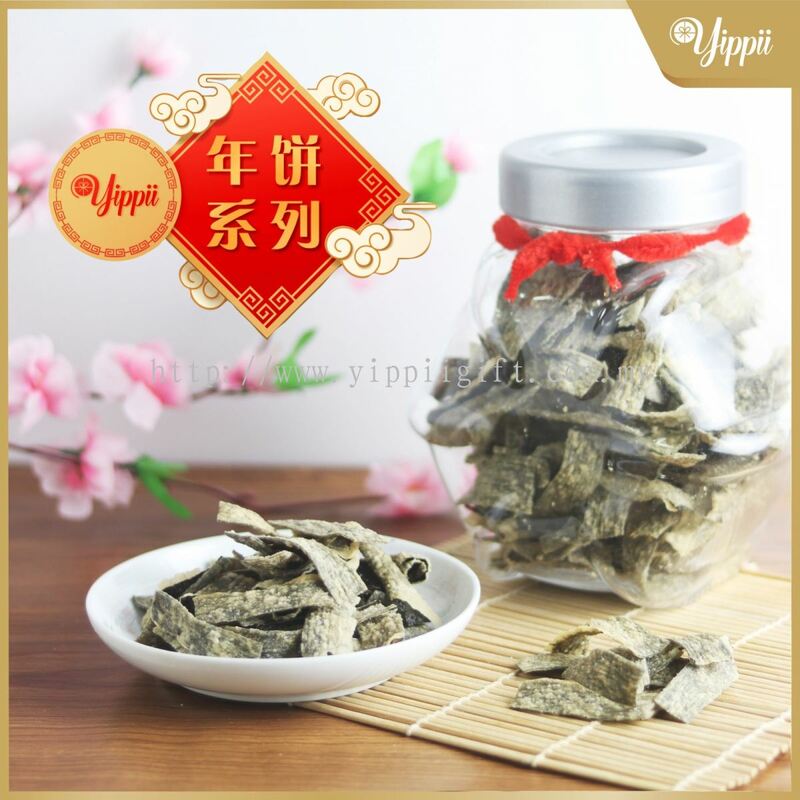 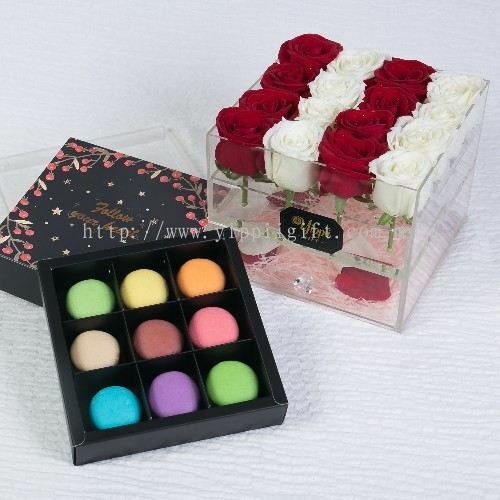 Yippii Gift has many satisfied clients from the cafe, event and hotel industry. 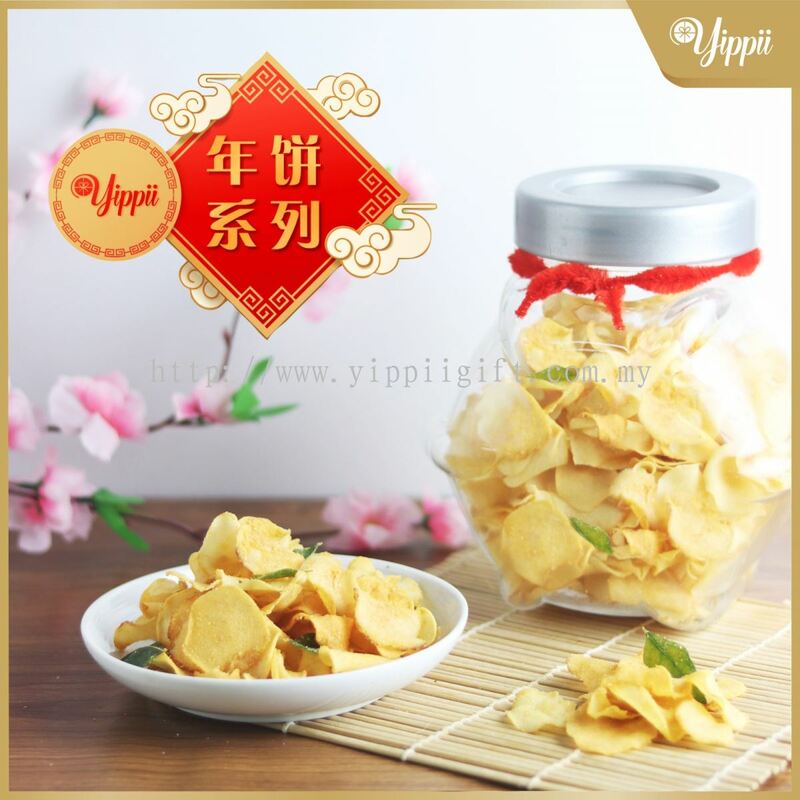 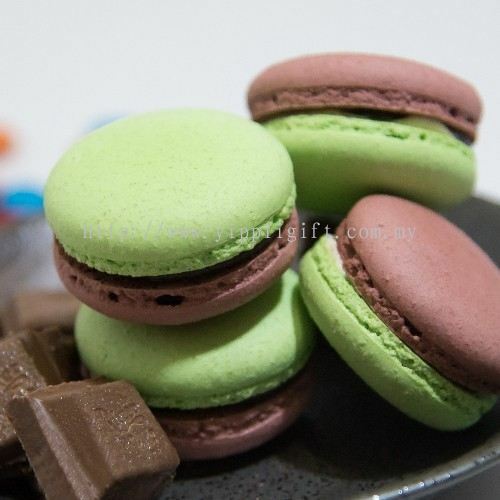 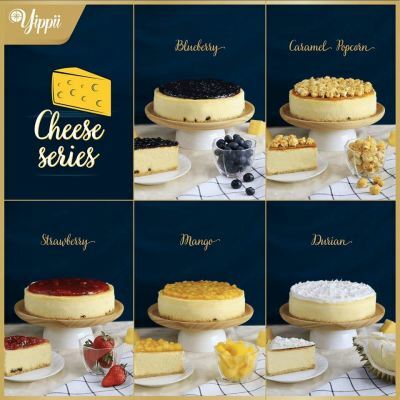 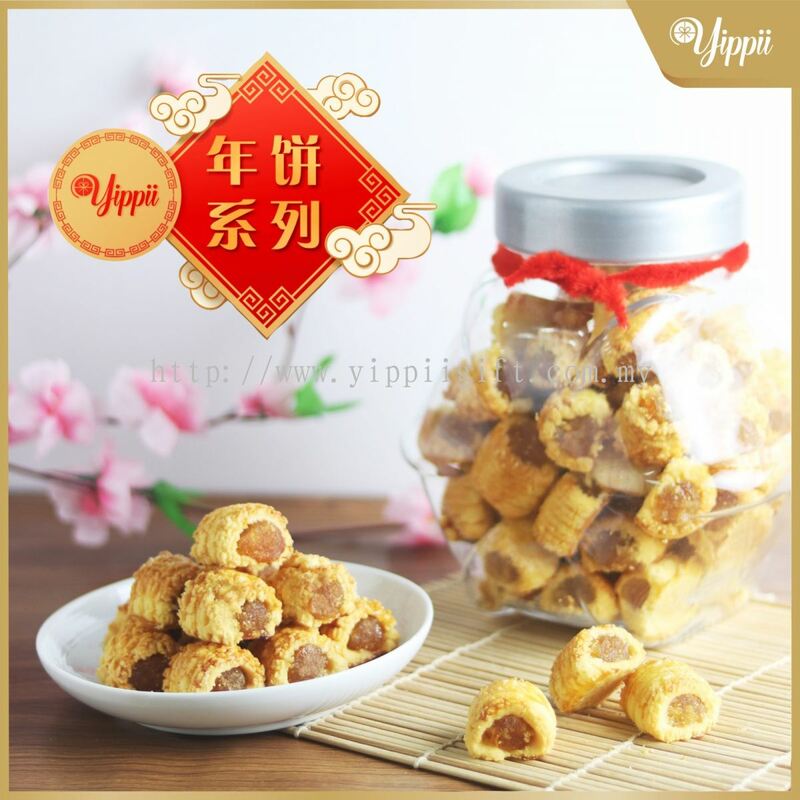 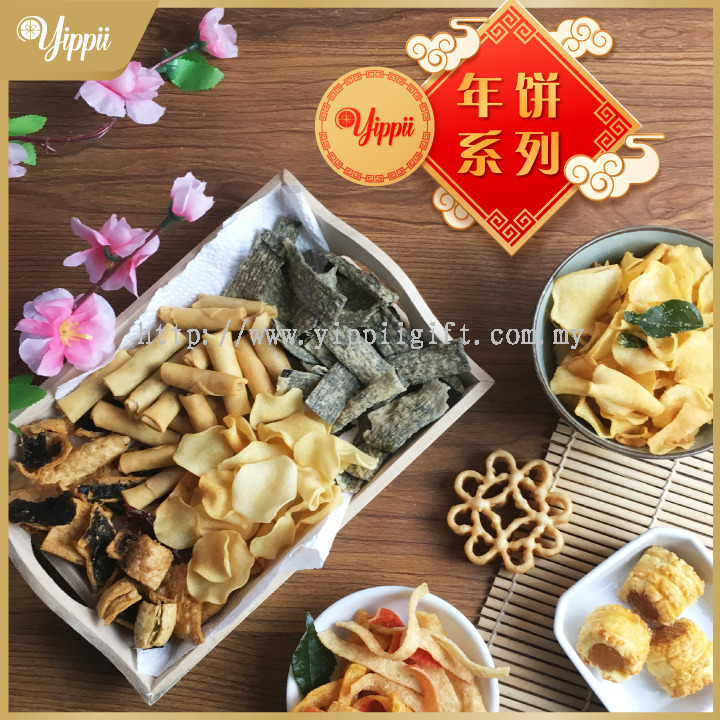 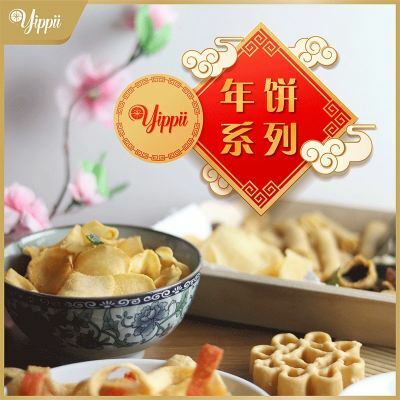 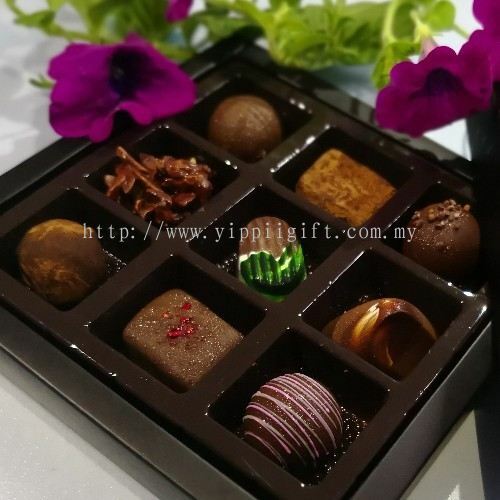 Yippii Gift offers a wide collection of tasty and fresh cake from red velvet sponge cake to the most popular Exotic Musang King Durian Mille Crepe Cake to meet your needs. All our products are free from alcohol or lard. 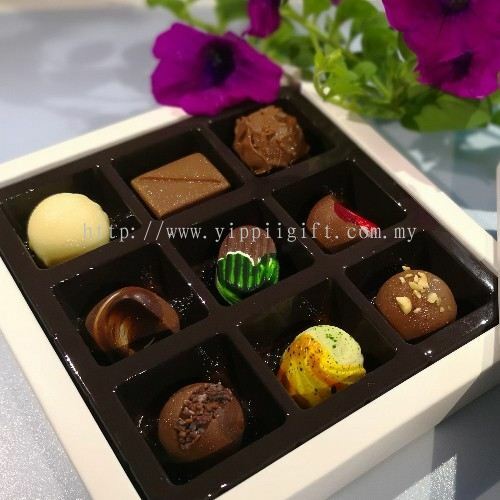 We do take very strict precaution in ensuring the process so that our customer able to safely enjoy their food. 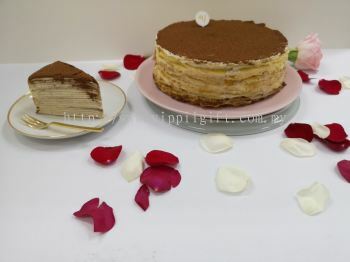 Besides than cake, we serve a wide range of premium desserts such as chocolate & cookies and also flowers to entertain your gifting needs for celebrations, parties and special occasions. 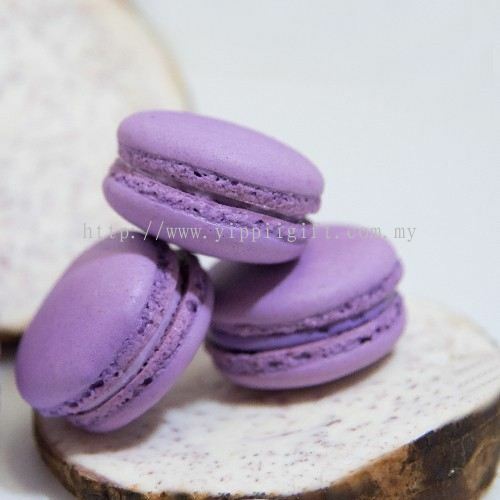 Currently, we only serve customers in Klang Valley area. Contact us now as our customer service team are happy to help and discuss through your needs. Sweet Maximus Enterprise Updated Company Profile — Home Banner. Sweet Maximus Enterprise Updated Company Profile — Topbar Banner.